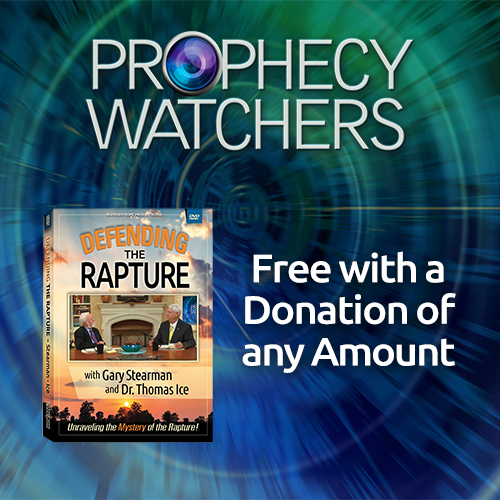 View cart “$50 Ministry Donation with a FREE copy of Defending the Rapture by Gary Stearman and Tommy Ice” has been added to your cart. 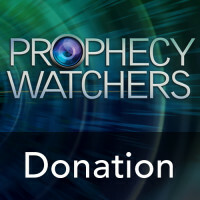 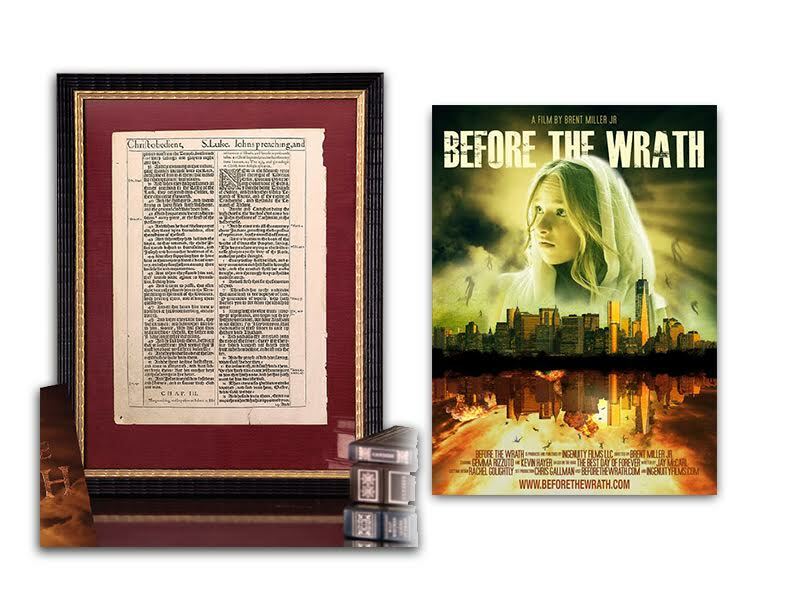 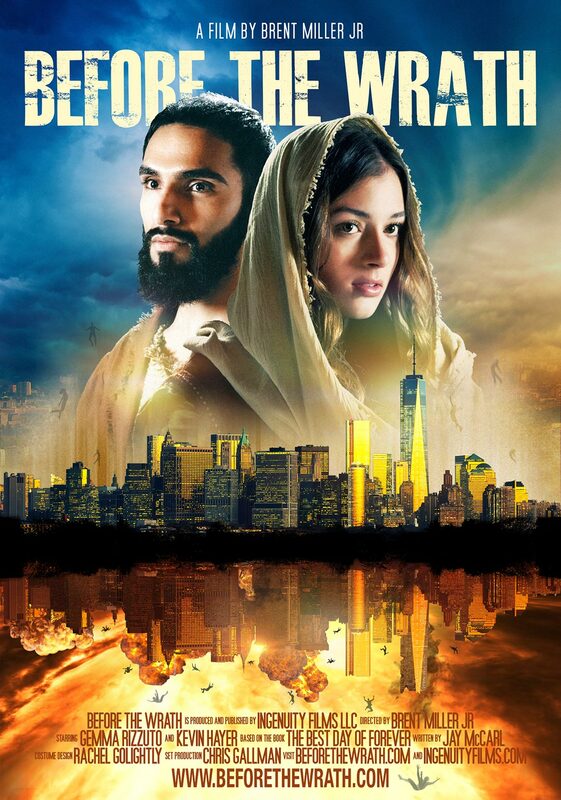 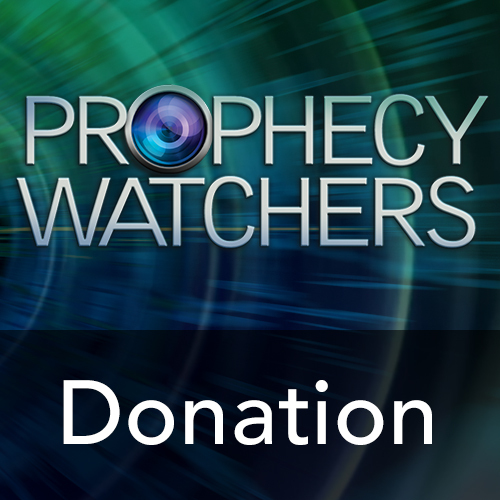 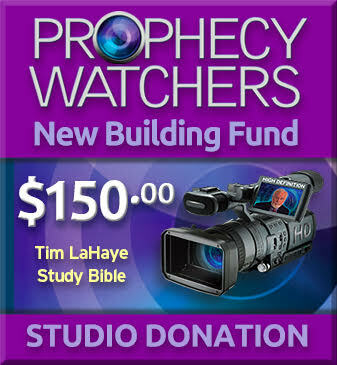 Rescue the Perishing Evangelism Campaign: Your $1000 Gift Comes With a FREE DVD (In the Summer of 2019) – Before the Wrath – And an Original Framed Page From a 1611 KJV Bible! 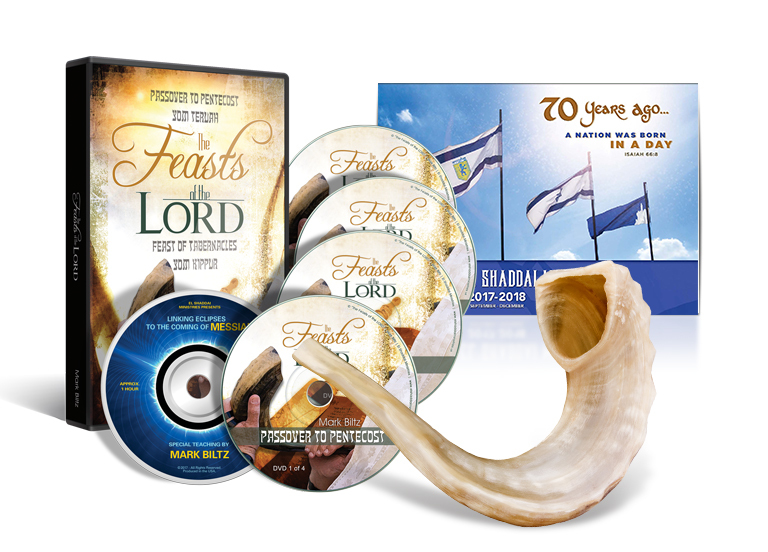 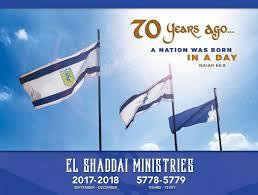 ***USA Only*** 2017-2018 Hebrew Calendar from El Shaddai Ministries (Sep 1, 2017-Dec 31, 2018)- FREE SHIPPING! 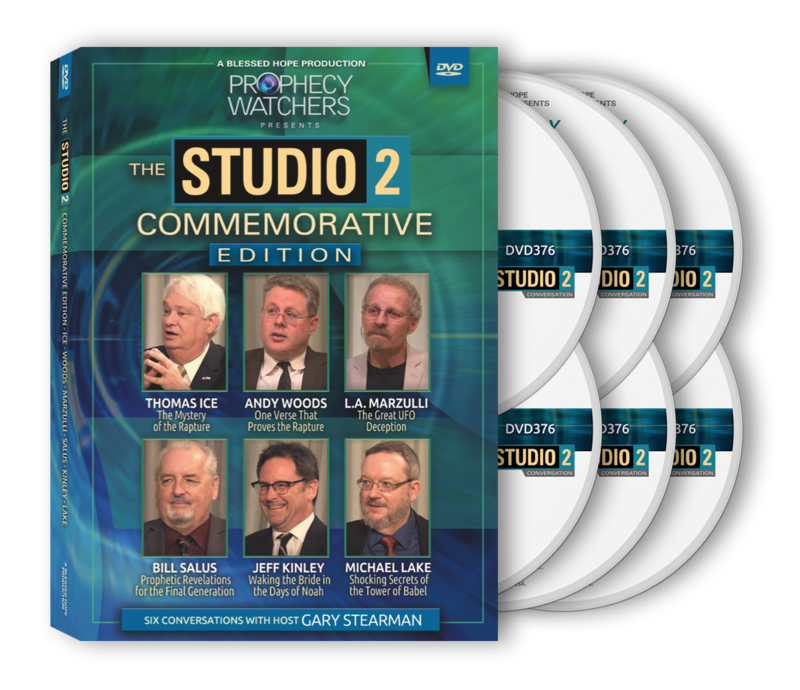 The Studio 2 Commemorative Edition DVD Set – 6 Thought Provoking Conversations with Ice, Marzulli, Salus, Kinley, Lake, & Woods) FREE SHIPPING!